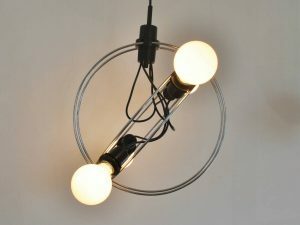 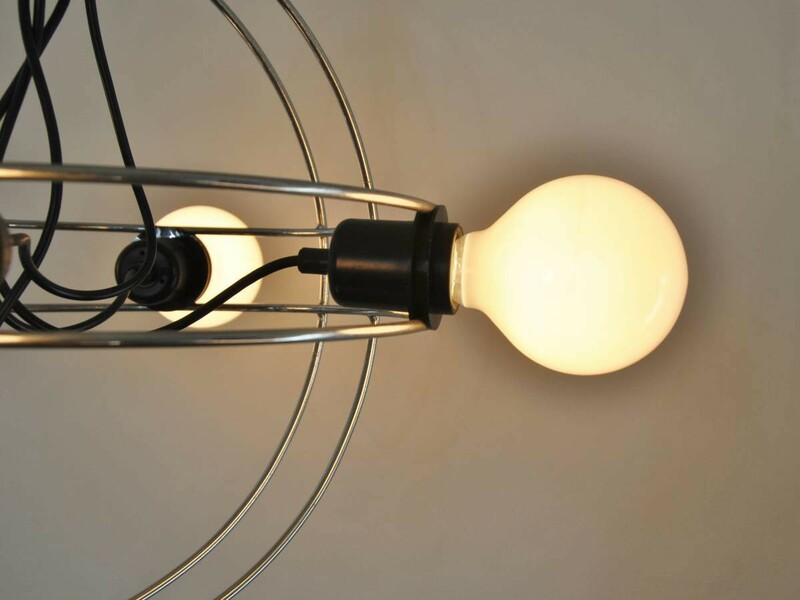 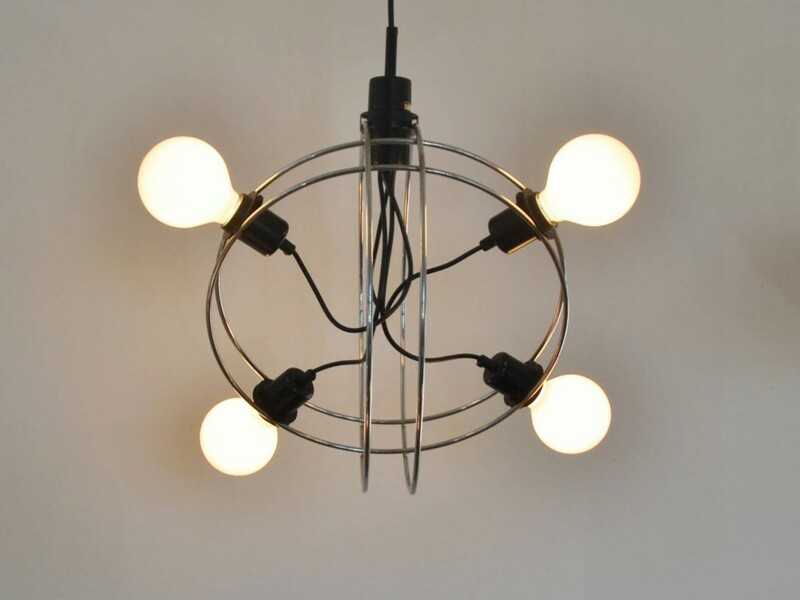 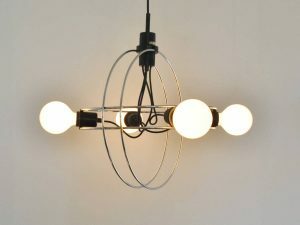 Rare pendant by Walter Leeman for Raak Amsterdam. A minimalist pendant of chromed metal circles. 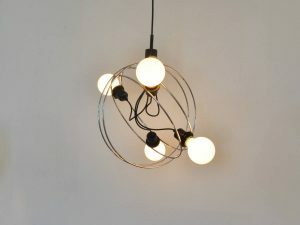 the circles can be adjusted to how you would like to hang them. 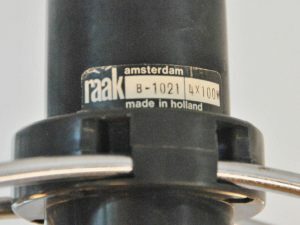 A design by Walter Leeman for Raak Amsterdam from the 1970's. At NOVAC-Vintage we have 3 of these beauties available.